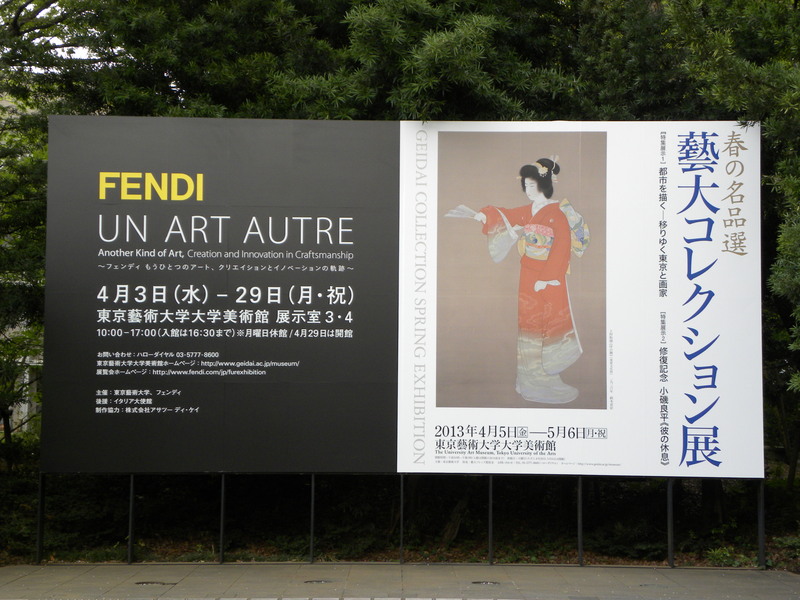 If there’s one exhibition that you absolutely have to visit it’s Fendi Un Art Autre, Another Kind of Art, Creation and Innovation in Craftsmanship held at the university museum of Tokyo University of the Arts. It’s a fabulously well curated exhibition that showcases some of the Fendi brand’s finest work over the years, including both garments and the fur samples from which the garments are born. If you have something against fur then I’d strongly suggest you sit this one out, otherwise there’s a section where you can pet away on some lush fur samples such as a heavenly soft chinchilla fur that won my heart at first touch. Before leaving cloud nine, I made sure to pick up a catalogue as there are some experiences that you just wish would never end. 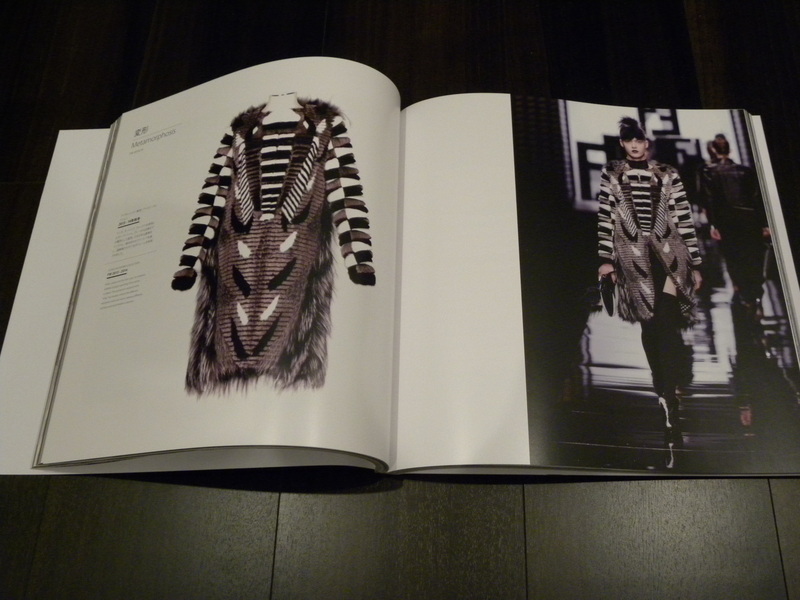 A sneak peak into my new catalogue and the ultra stylish coat that was on show in the exhibition. 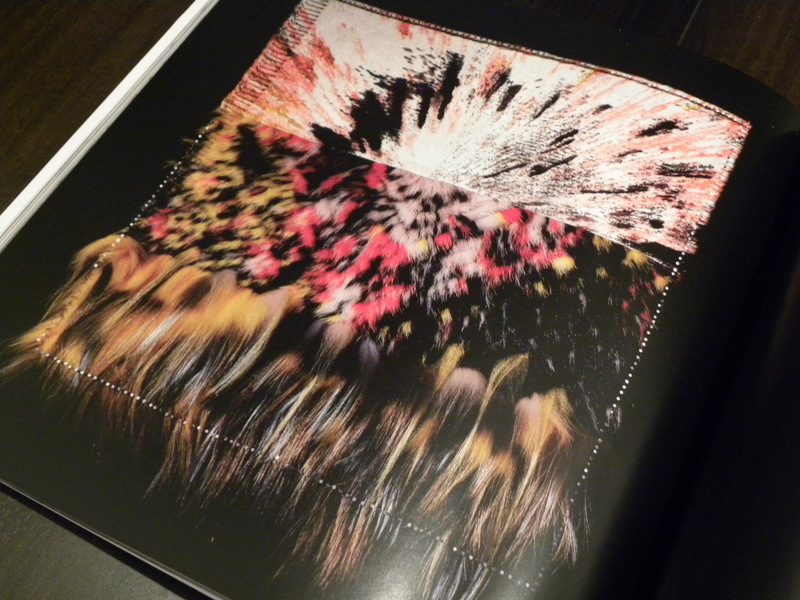 Reow, one of the many samples that was also on display throughout the exhibition. 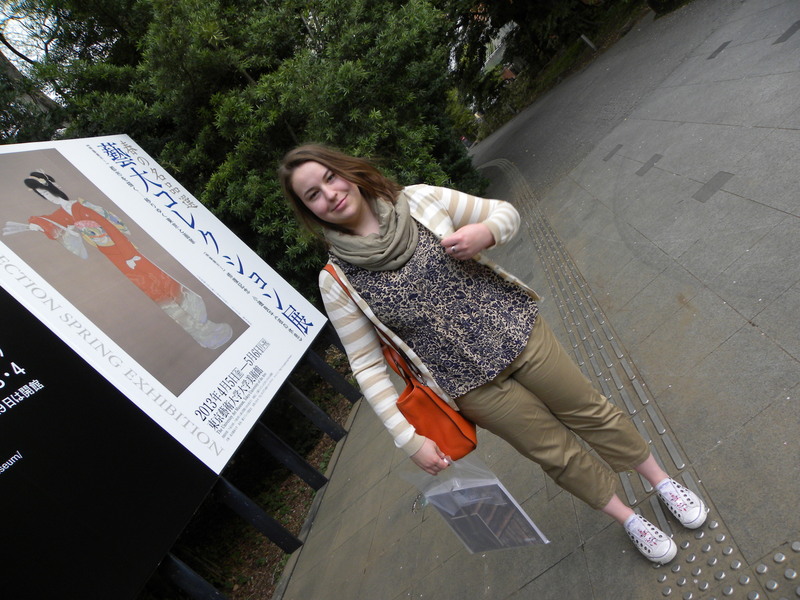 This entry was posted in Exhibition, Fashion, Luxury, Museum, Museum Exhibition, Tokyo and tagged フェンディ, Exhibition, Fashion, Fendi, Fendi Un Art Autre, Fendi Un Art Autre Exhibition, Fur, Linnea Nilsson, Luxury, Museum Exhibition, The University Art Museum, Tokyo, Tokyo Geijutsu Daigaku, Tokyo University of the Arts, Un Art Autre, 東京芸術大学 by linneabylinneanilsson. Bookmark the permalink. 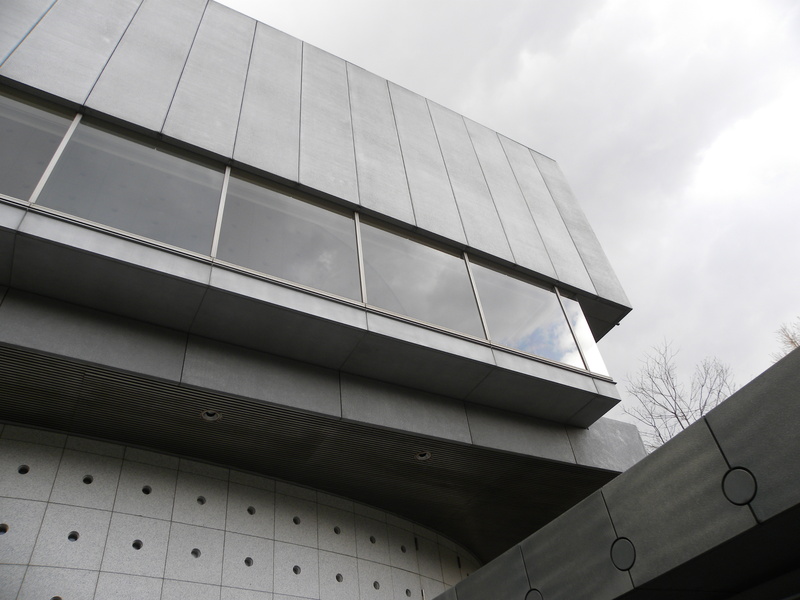 As there is no way I’ll be visiting the exhibition in Tokyo, it’s good to learn something of it from your blog. Like the look of the stuff in the catalogue, but guess I wouldn’t be so keen on the cost. Great to see though.